One of our Favorite Projects of the Year! 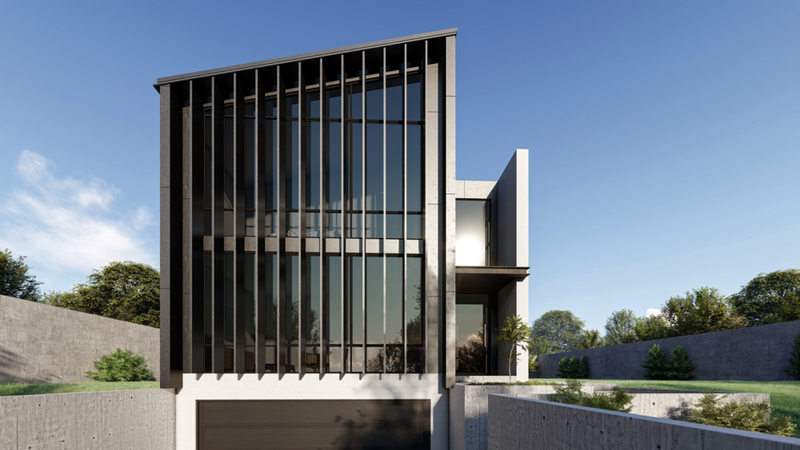 Have a look at his unique residential property by Fowler Homes we provided High Definition 3D Renders for. We provided our clients with several exteriors, showcasing the front and back yard area, unique building exterior and underground garage parking. We also provided several Multi Space renders showing the spacious living dining area overlooking the backyard. BHQ Design can bring your ideas to life with Street Scape Exterior Renders in High Definition Call us now on 07 562 8 7028 to discuss your next project.